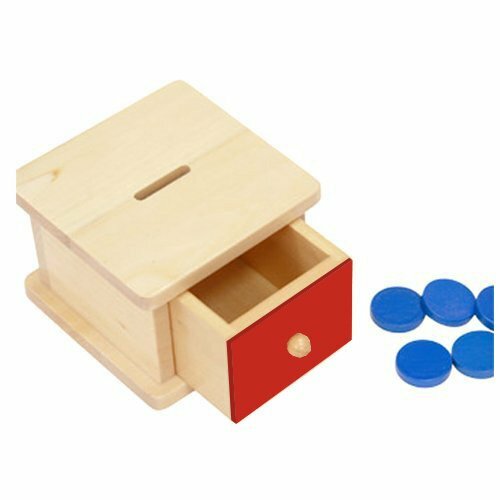 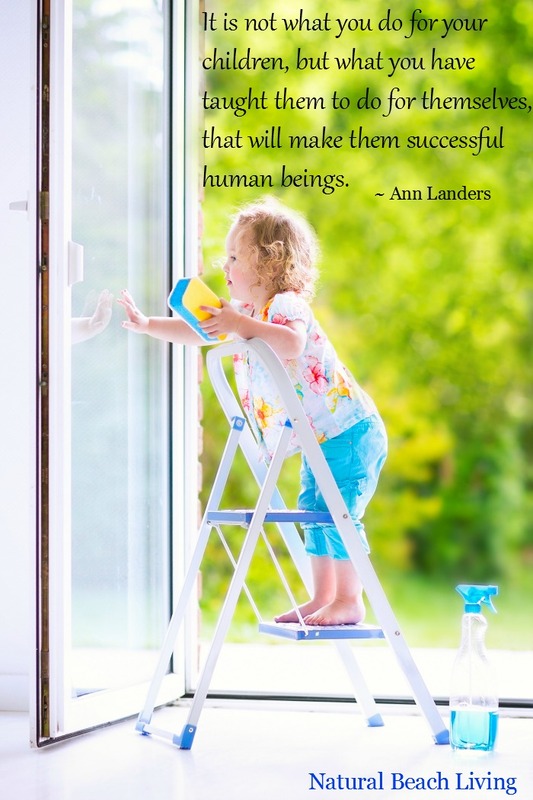 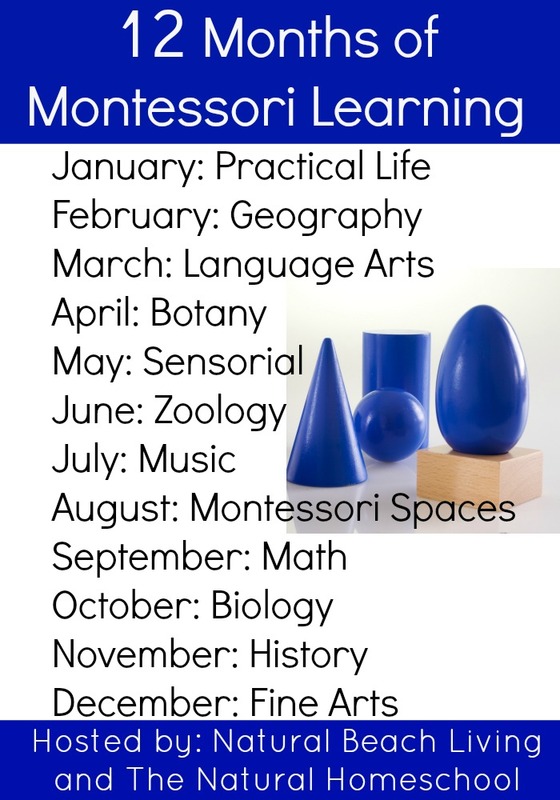 Using the Montessori method helps children think critically, work together, and learn at their own pace. 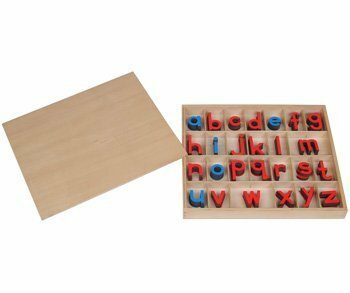 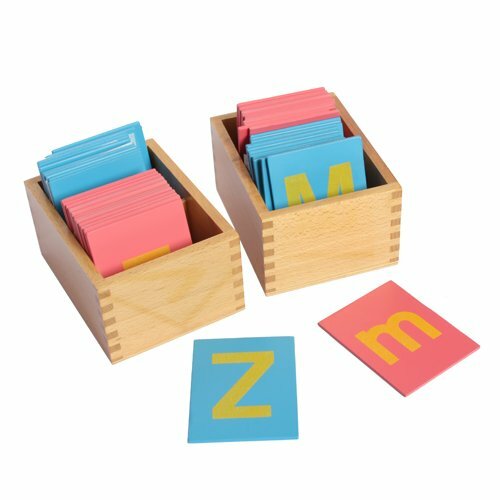 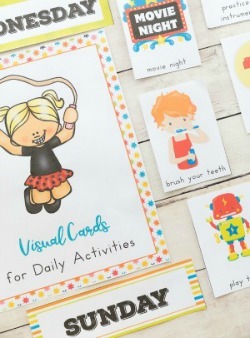 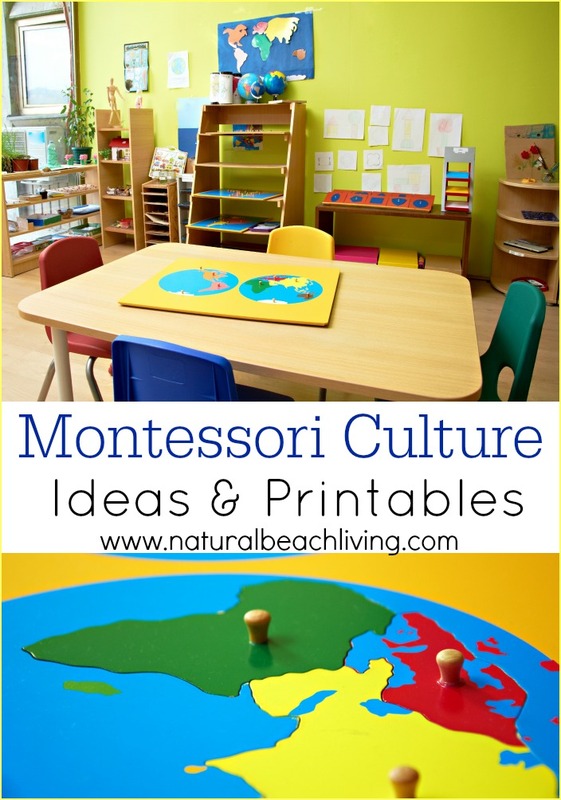 Whether you use Montessori at home, offer childcare, or you’re a teacher these Montessori activities, and printables will come in handy. 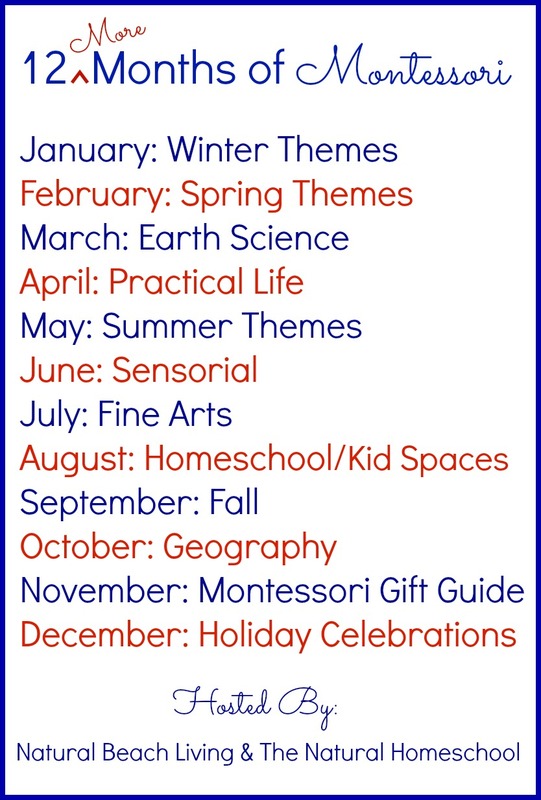 Since we homeschool, I do not stick with one method of teaching. 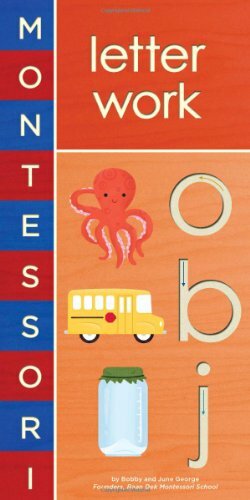 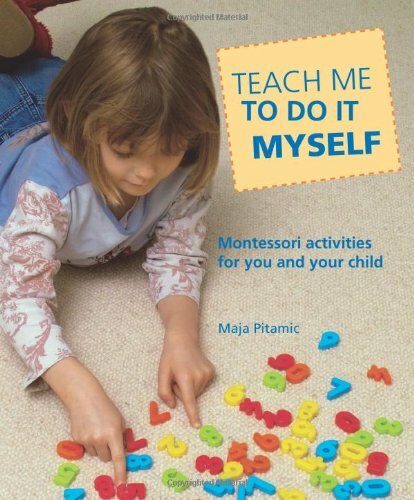 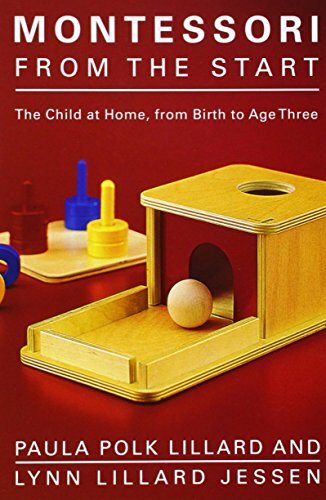 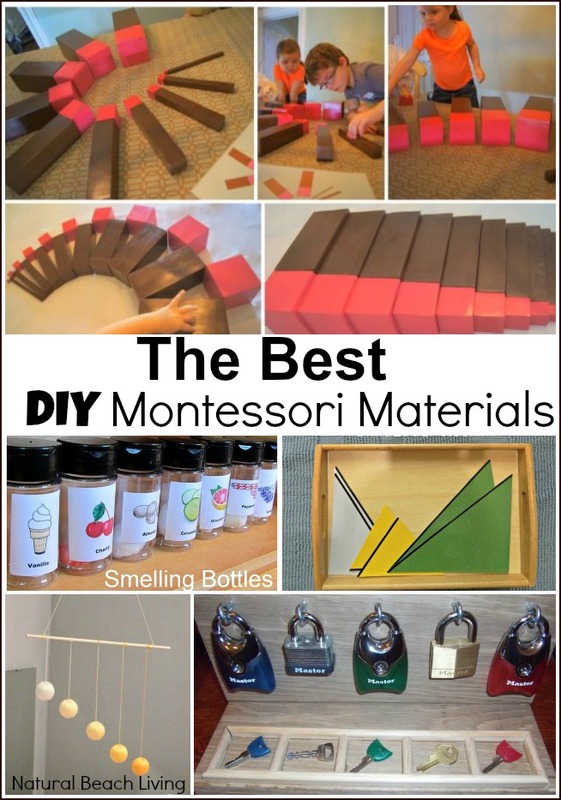 However, I have tried to stay true to the Montessori philosophy in these ideas and activities below. 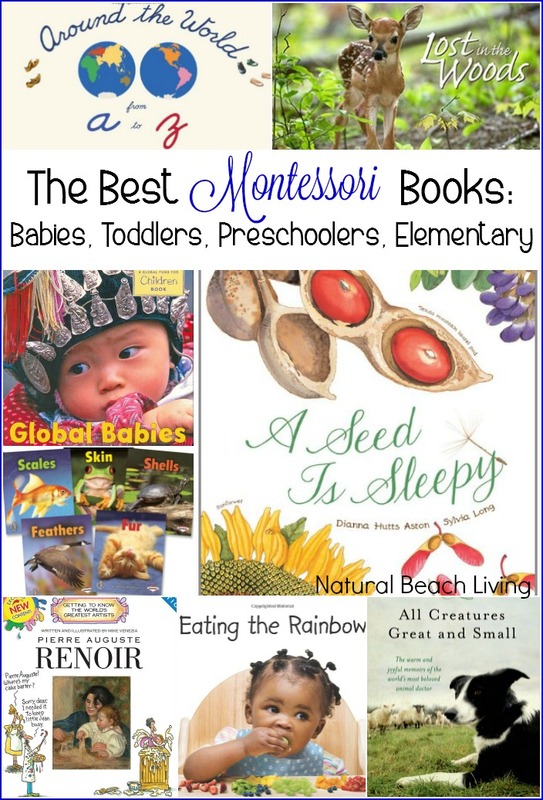 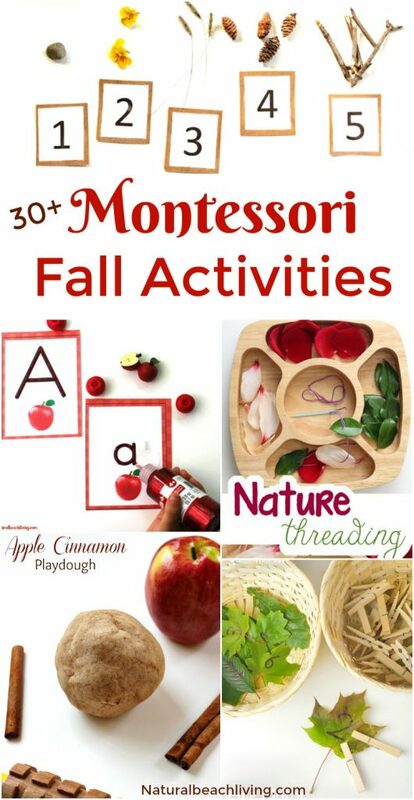 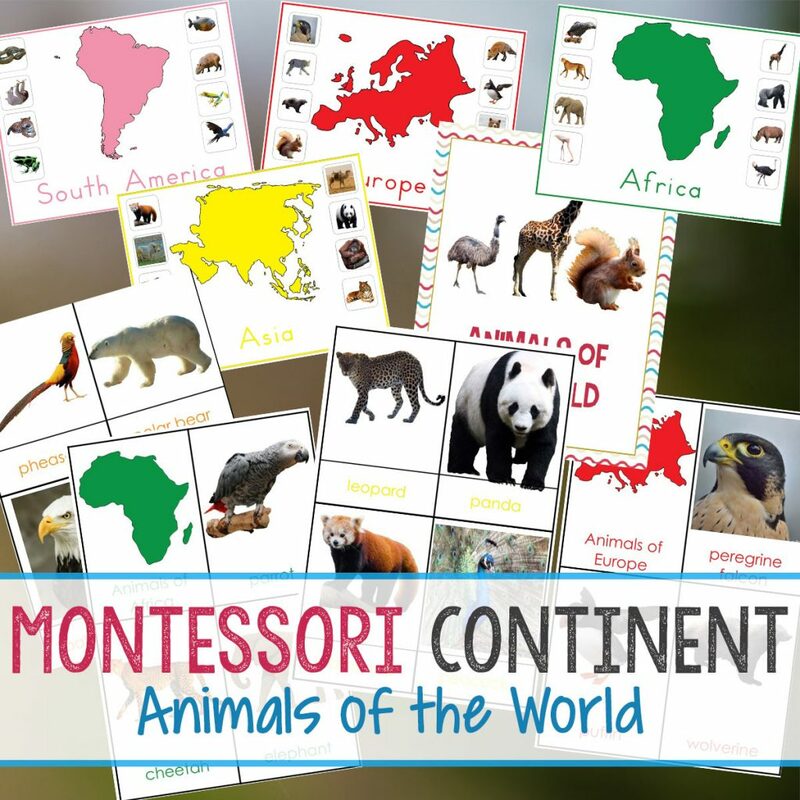 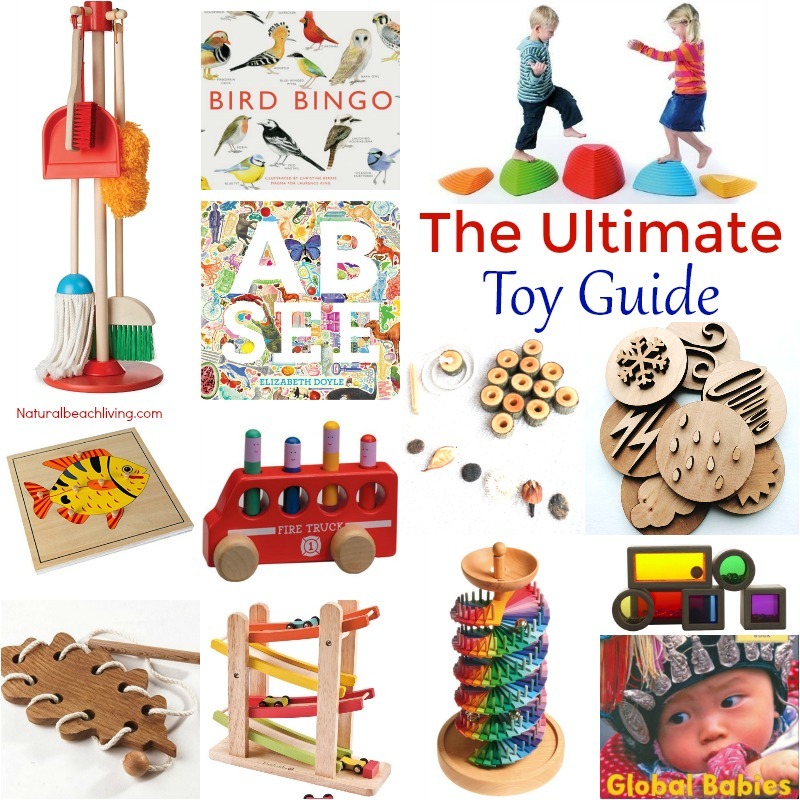 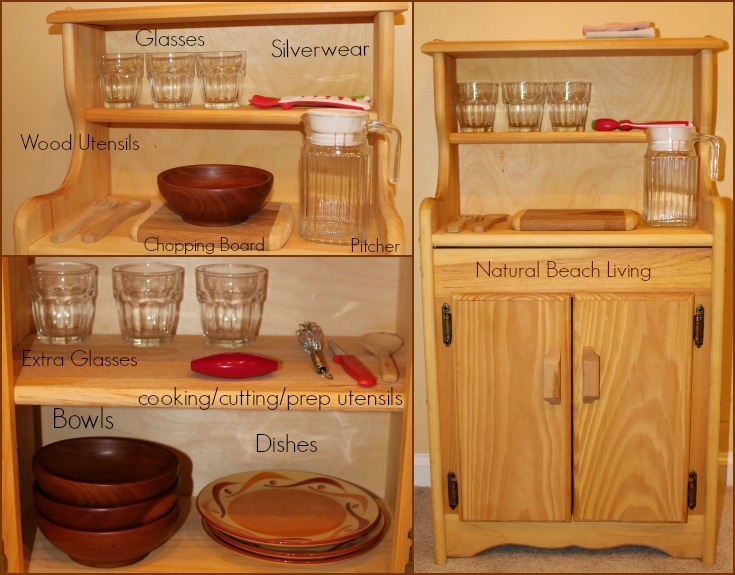 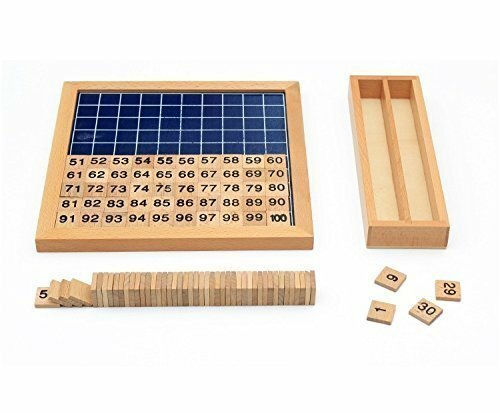 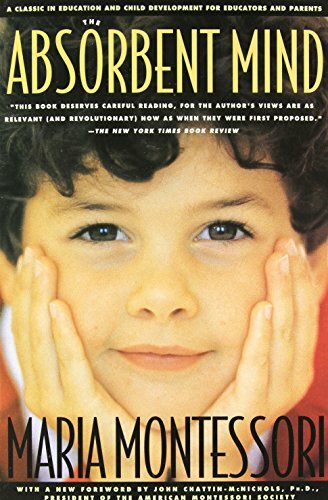 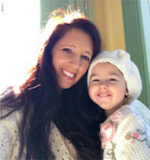 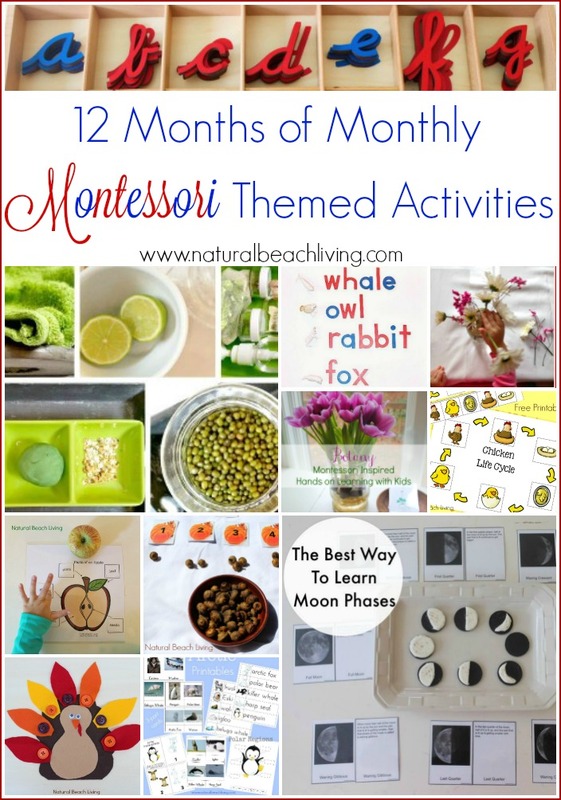 I hope the Montessori activities shared here help you on your journey. 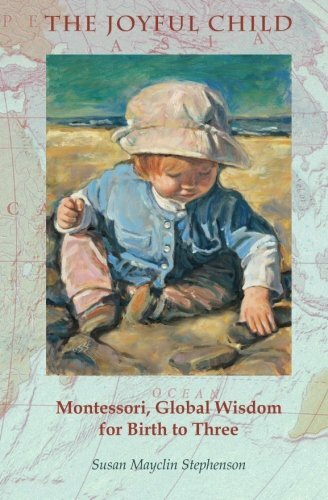 Children are active seekers of knowledge so providing a lifestyle of learning and an environment for them to thrive is key. 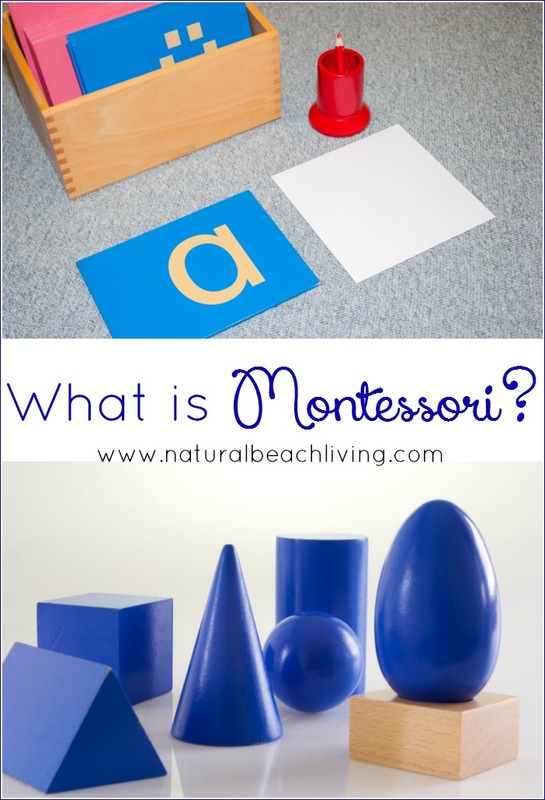 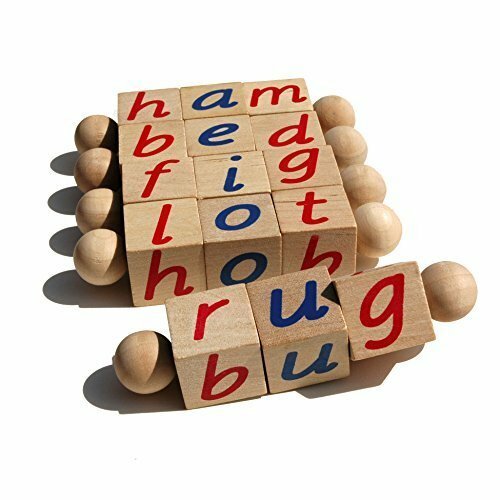 If you are still asking What is Montessori? 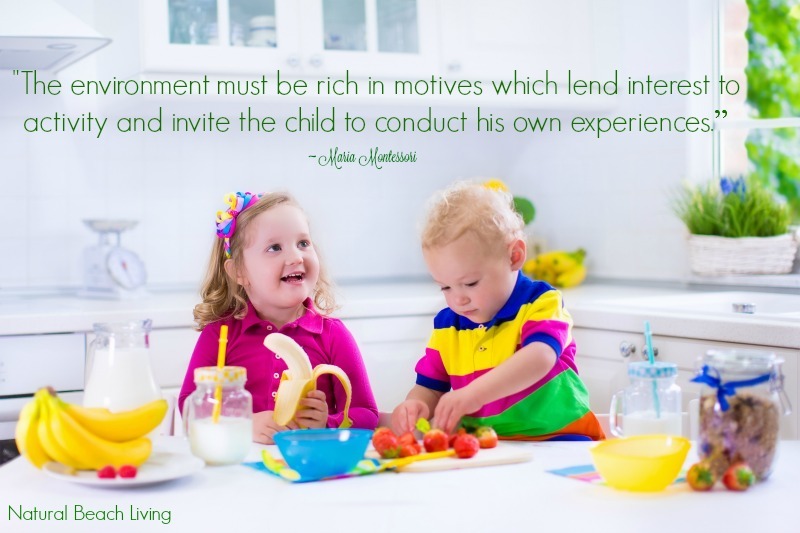 Click here for even more information. 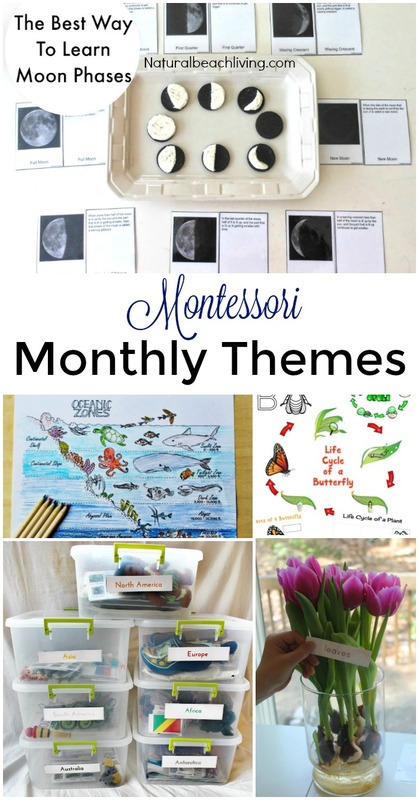 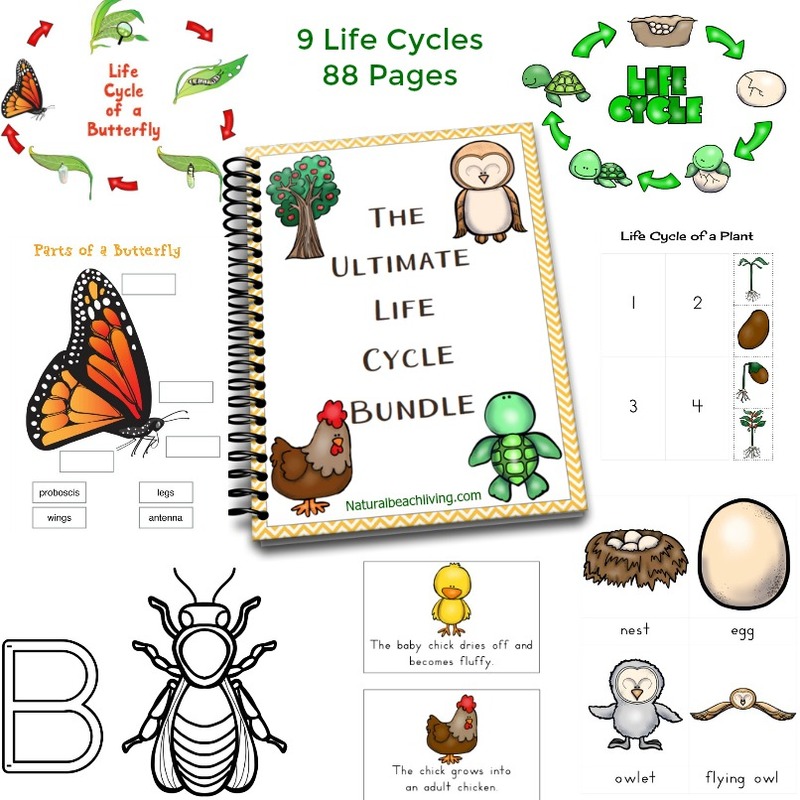 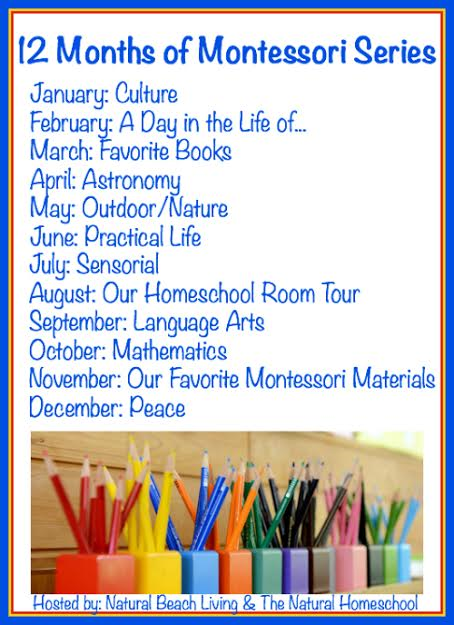 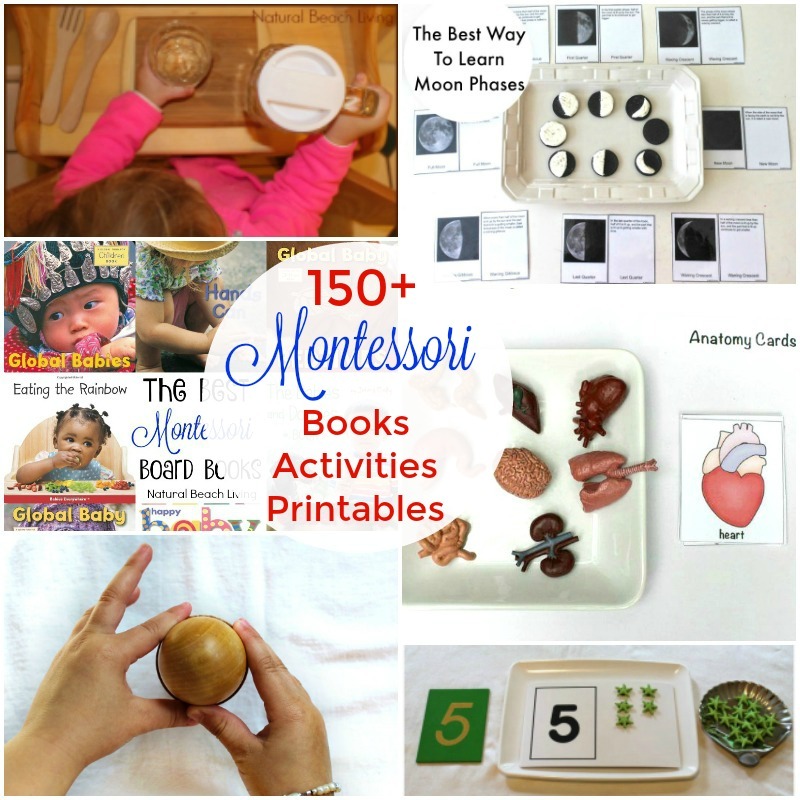 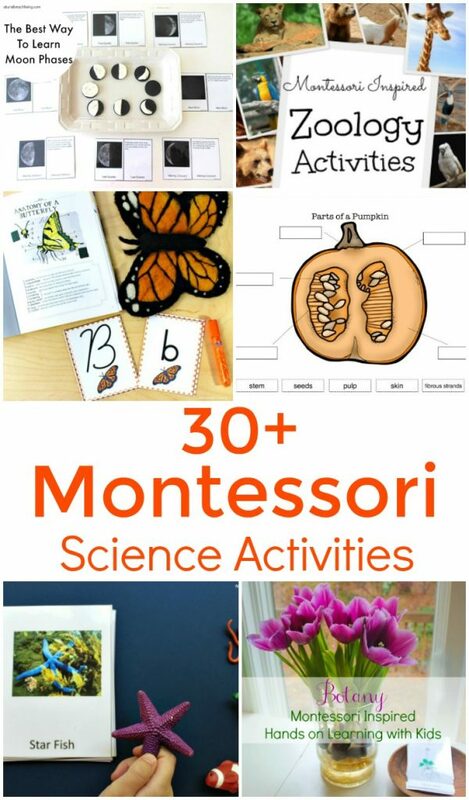 I will continue to add Montessori Activities and Printables each month. 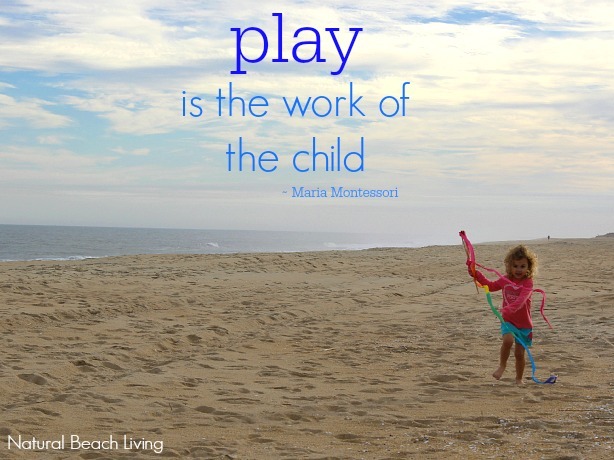 Feel free to sign up for our weekly newsletter so you don’t miss anything.